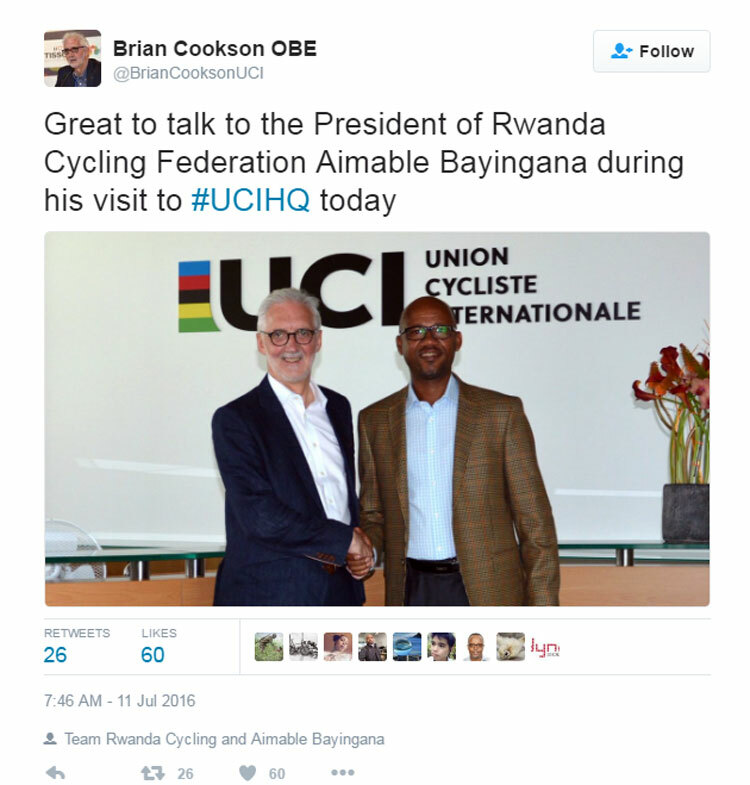 On Monday, 11 July 2016, Ferwacy president Aimable Bayingana met with Brian Cookson, the president of the world’s cycling governing body UCI, on Rwanda’s cycling development. 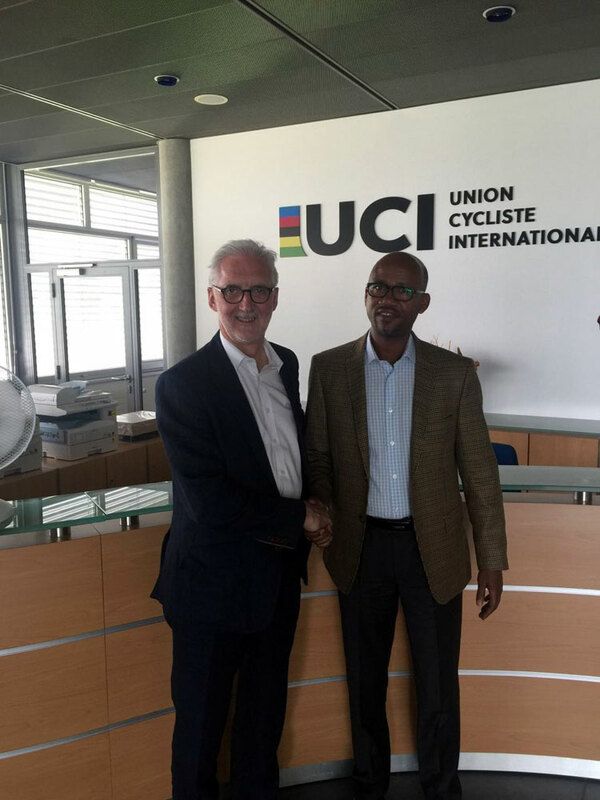 The objective of the meeting at the home of UCI in Switzerland, was to discuss various projects on developing cycling in Rwanda. 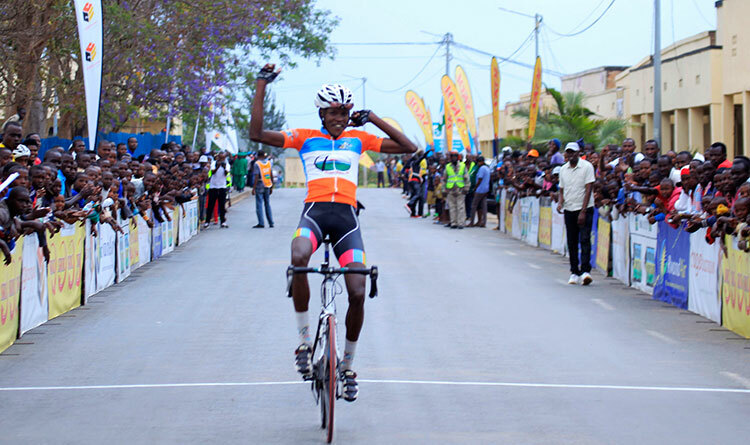 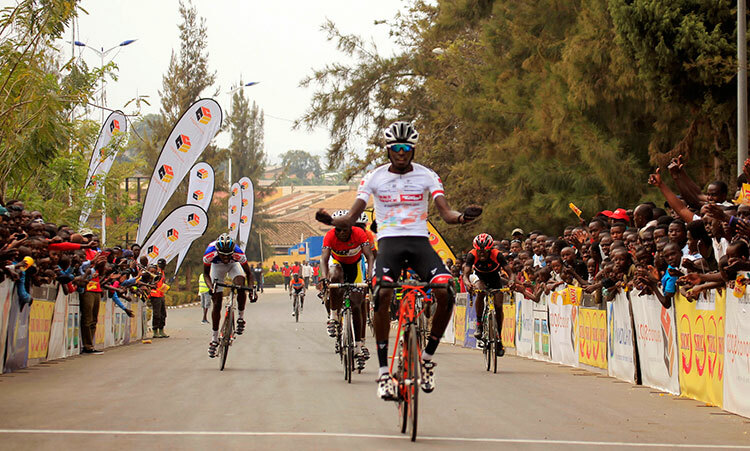 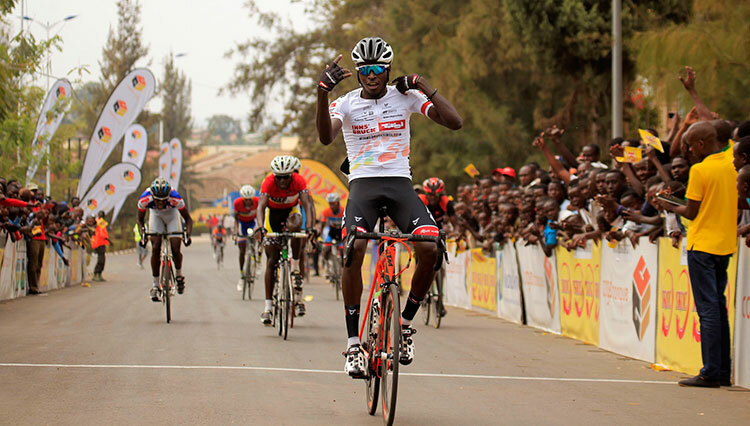 According to Bayingana, Rwanda’s cycling has developed in recent years but they still need to work with UCI to take one of Rwanda’s most popular sports to the next level. 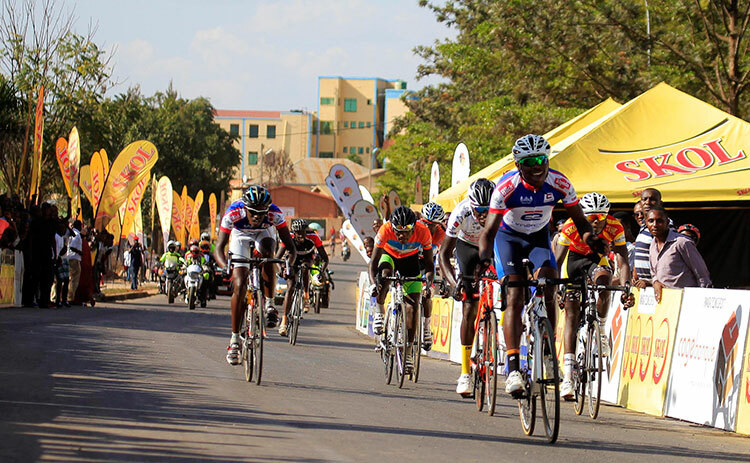 During the meeting, the two parties discussed the cooperation between the Ferwacy and UCI, providing technical and material support including bikes to Africa Rising Cycling Center as well starting and running a training center for young women riders in the region.